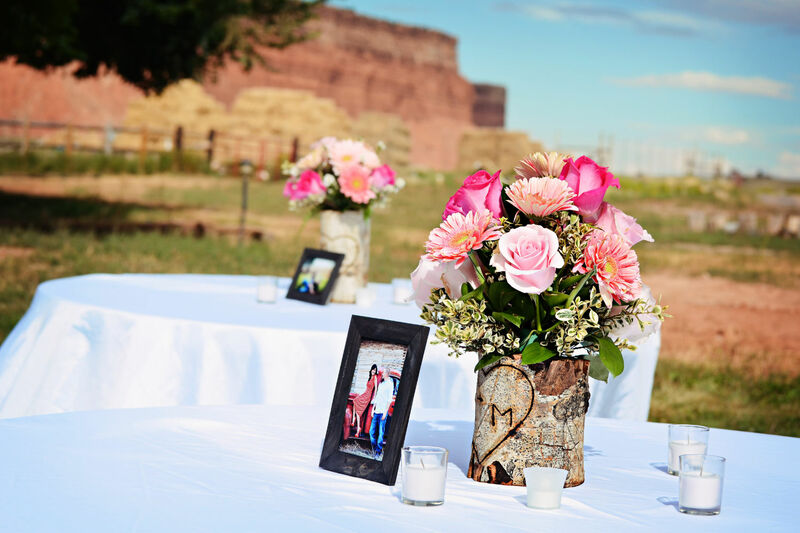 Let the Lodge at Red River Ranch help you celebrate your wedding day or special occasion. 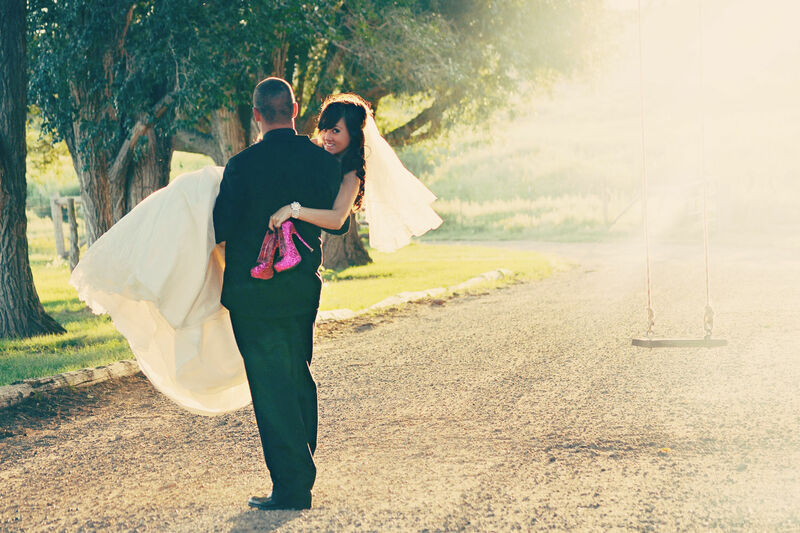 The beautiful tree-lined setting and dramatic red rock scenery provide a perfect backdrop for your treasured moments. The Lodge is also a fabulous place to enjoy your honeymoon. Stay in one of our many charming themed rooms. Visit Capitol Reef National Park, with its stunning beauty. Go horse back riding, hike one of the many trails, or explore Boulder Mountain by ATV. We offer onsite catering and dining facilities so that your entire event can be enjoyed here, from beginning to end. 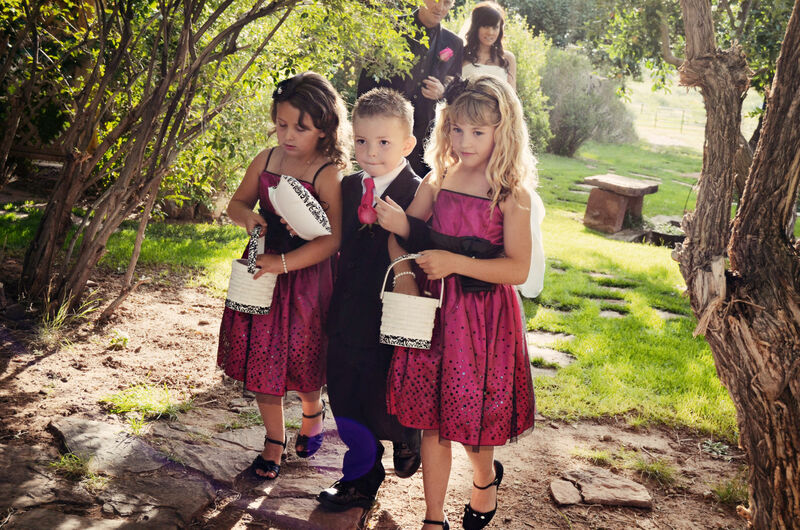 Our staff will be glad to help with all the details so that you can relax during this wonderful occasion. If you need audio and video equipment we can help with that as well, ensuring this magical day will always be remembered.